Impact investing is one of the strategies that allow us, as a private foundation, to better integrate our various financial assets to have a greater impact. 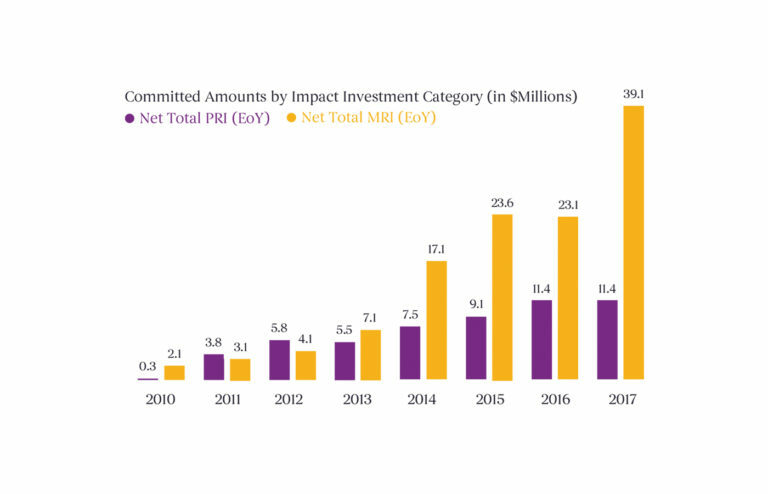 Impact investments are investments made into companies, organizations, and funds with the intention to generate measurable social and environmental impact alongside a financial return (GIIN, 2011). Mission-Related Investments (MRI): MRIs are financial investments made in either for-profit or non-profit enterprises with the intent of achieving mission-related objectives and normally earning market-rate financial returns. 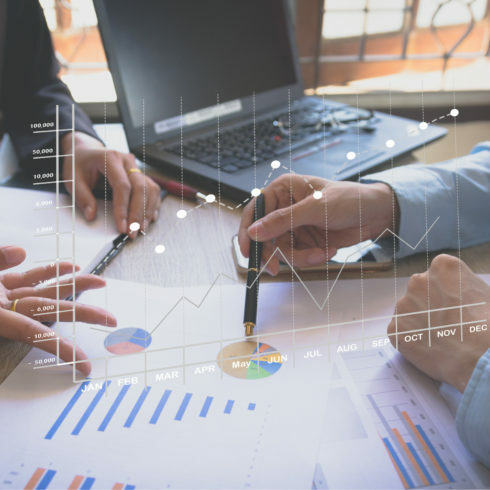 Financial instruments in this category include bonds and deposits, loans and mezzanine capital, public equity, private equity, and venture capital investments. Program-Related Investments (PRI): PRIs are investments made to charities as well as for-profit and non-profit enterprises to further the Foundation’s program objectives, but, unlike grants, they also aim to generate financial returns, with a tolerance for below-market returns. 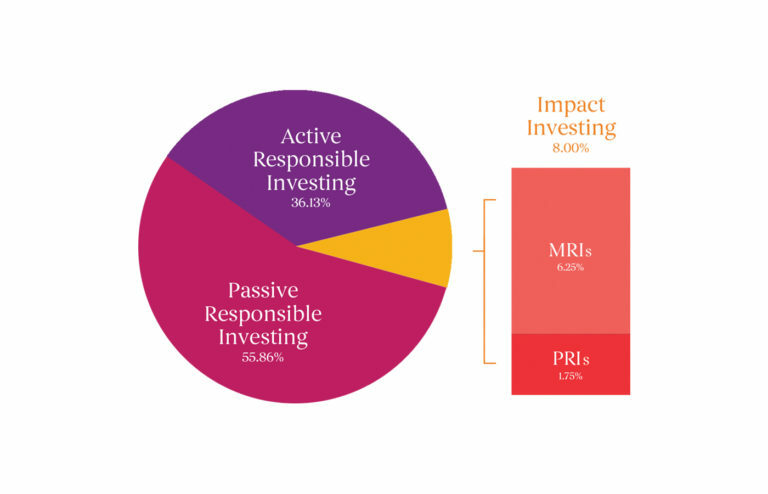 The Foundation’s impact investing portfolio contains a diverse set of transactions with various financial and impact risk and return (IRR) profiles. Expected financial returns range from inflation-adjusted repayment of principal to 20% expected IRR. The end-beneficiaries and targets of our investments are charities, non-profits, for-profit social ventures, for-profit start-ups, projects and even corporations. While our investees may vary, they are all delivering impact and furthering societal transformation on multiple levels and in a number of domains. This chart shows the Committed Amount by CRA* Investment Category as of 2016. McConnell’s current investment assets are broken down as shown. Sustainable Food Created with Sketch. 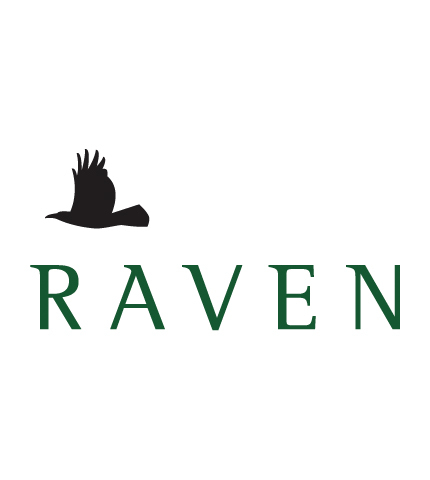 This fund focuses on investing in small- to medium-sized expansion-stage private companies that are promoting sustainable solutions in food and agriculture in the North American Market. Mulitple Assets Created with Sketch. 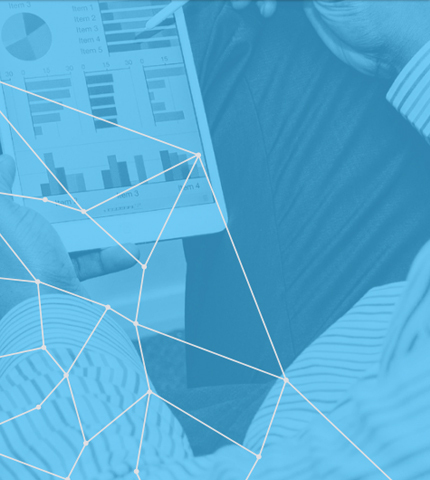 Real Ventures is an investment platform that supports the entrepreneur-led start-up ecosystem in Montreal. The venture capital Fund invests in early stage companies that embrace the technological opportunity of artificial intelligence to disrupt existing industries and business models. This fund invests in expansion-phase companies at the forefront of social and environmental innovation in the North American market. This fund invests in extension-phase companies that provide products, services and technologies that make the design, building or operations of real estate and related infrastructure more energy efficient. The Fund provides funding and support to Canadian companies pursuing social and environmental outcomes with business models that are scalable. Area One Farms operates private equity funds in the Canadian farmland sector. They partner with established farm operators to acquire off-market farmland, enabling family farms to expand and improve their financial returns while incorporating sustainable practices. 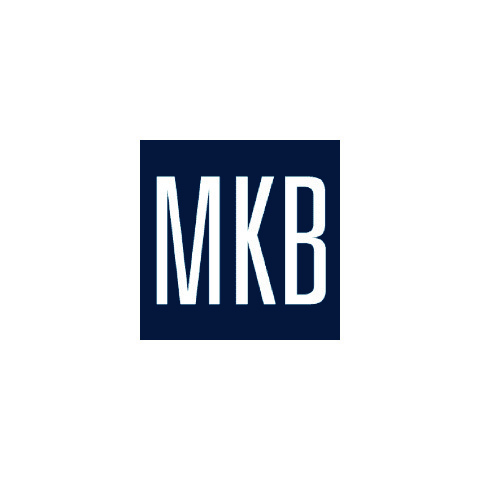 MacKinnon, Bennett & Co. is a Montreal-based merchant bank, that structures and manages private investments in the clean technology market. The Fund invests in growth-stage companies in the renewable energy, urban infrastructure, and transportation-related sectors. 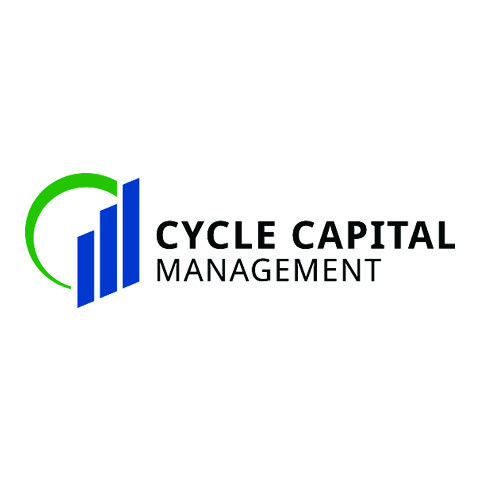 Cycle Capital is a Private Equity firm financing entrepreneurs with sustainable technology innovations. The Fund invests in commercialization-stage clean technology ventures in the North American market. Affordable Housing Created with Sketch. This investment is part of tiered fund seeking to expand ABSCAN's services to loans for home ownership and repairs for on-reserve indigenous communities. It is coupled with a grant that covers some of the operating costs related to documenting pilot fund activities and developing the program's next scaling phase. This fund supports non-profits and charities by providing loans and financing that would otherwise be unavailable to small- and medium-sized organizations. 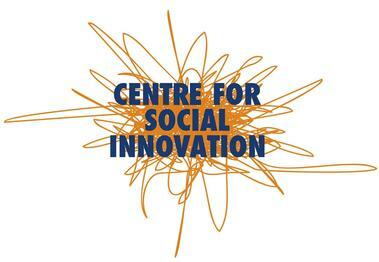 This investment is part of CSI's second round of community bonds to finance the acquisition and rehabilitation of a second building to expand CSI's entrepreneurship and co-working real estate. This loan guarantee was issued to leverage financing for the organization's demonstration green building, the first new construction to receive LEED Platinum Certification in Quebec, aiming to inspire everyone from property developers to the general public. This fund will support non-profit partners with equity capital to address the critical community need for affordable rental housing, initially, in the Greater Vancouver Area. Civic Assets Created with Sketch. 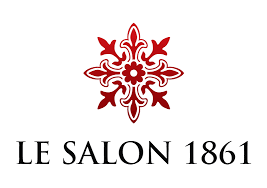 The Salon 1861 is a real estate project through which the historical St. Joseph's Church was restored and re-purposed to serve as a co-creation, co-working and event space, fostering economic development and community integration. This debt fund allows housing cooperatives and non-profits to buy buildings and perform necessary renovations to create healthy, safe, and affordable housing for people and families in urban areas. CoPower is a retail investment platform that enables Canadians to invest in clean energy and earn returns. 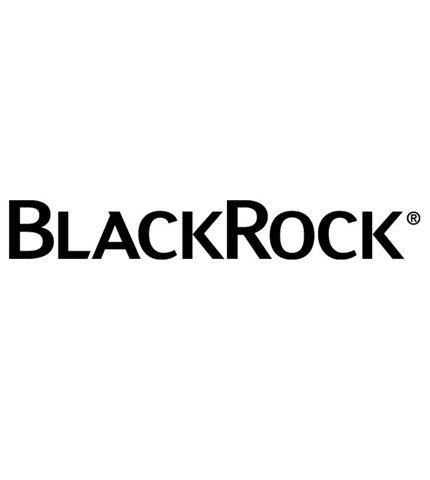 The loan goes to its credit facility in order to match a project's readiness with retail investor participation. 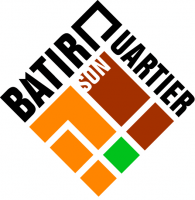 The social impact bond proceeds are used to pilot the scaling up of a community‐based hypertension program in two provinces to prevent high blood pressure. The Public Health Agency of Canada will repay investors their participation and a return based on the success of the program. 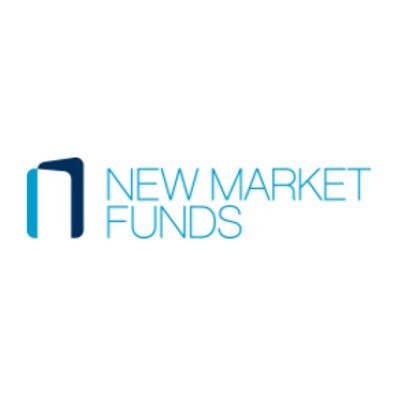 The New Market Funds Society is a charity with the mission of improving efficiency and effectiveness of charities by developing impact investing products across Canada. Fiducie manages financial tools for the Chantier de l’Economie Sociale. This fund provides debt to student housing co-operatives and not-for-profits to build and operate affordable student housing. 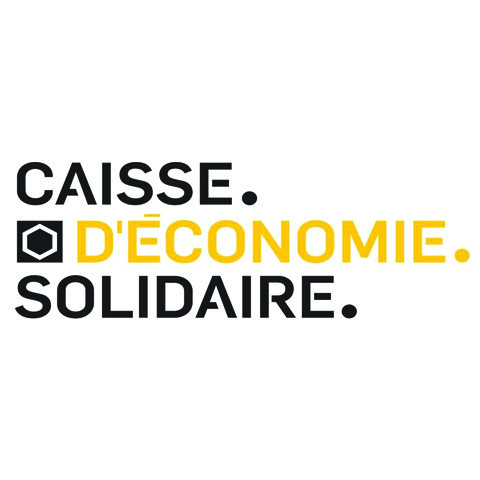 La Caisse d'Économie Solidaire Desjardins is a financial institution dedicated to non-profits, unions, and social enterprises in Quebec. This loan guarantee program allows the Caisse to provide credit to community sector organizations at lower borrowing rates. Fiducie manages financial tools for the Chantier de l’Economie Sociale. This fund provides patient loans to not-for-profit and co-operative housing operators to repair and renovate affordable housing units. Successful systems innovation requires adequate resourcing and calls for new forms of capital allocation across the multiple stages of design and implementation. In many cases, systems innovation models mature from needing philanthropic dollars to developing solid business models that would allow them to partner with large mainstream investors. However, as we know, market and social system inefficiencies continue to prevent taking innovative models to scale to fulfill their full potential. This is why the Foundation is shifting its focus to Solutions Finance, an integrated approach to deploying financial capital and adapting financial models to catalyze, sustain and scale systems transformation.